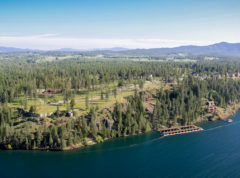 Just a few miles north of Coeur d’Alene sits the wonderful community of Hayden. 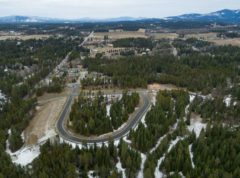 Definitely a part of the same larger community and life style as Coeur d’Alene, Hayden is unique to itself. 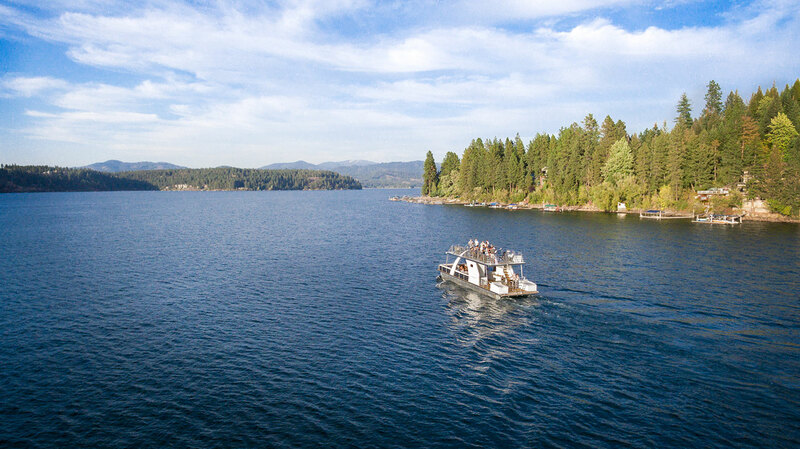 Golf enthusiasts flock to its manicured courses while families and outdoor enthusiasts can be found enjoying the stunning natural beauty of Hayden Lake. Hidden gems can be found in its unique restaurants and shops as well. The quality of life here is complimented by the fact that one is actually able to slow down and enjoy it. 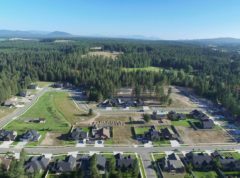 Hayden is a scenic Northern Idaho community of 13,190 residents, nestled among the timbered and sloping shores of Hayden Lake. 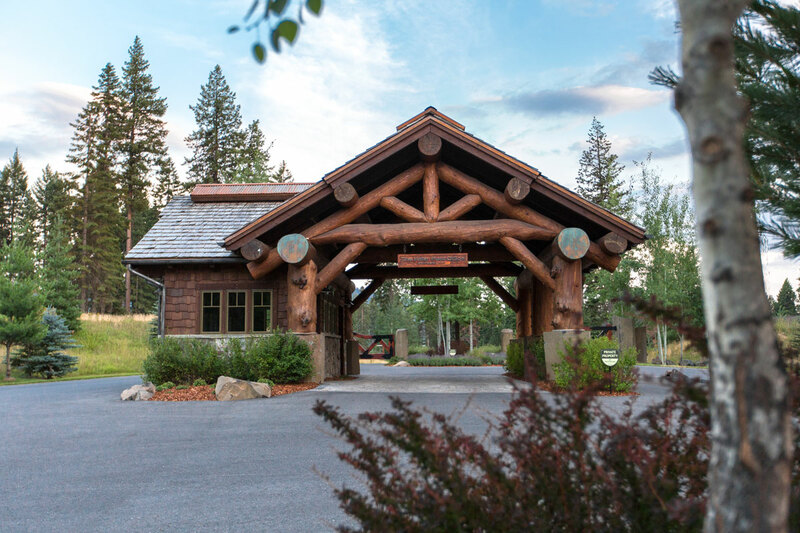 Once known as “Hayden Village”, the City was officially incorporated on June 27, 1955, and began its rich history as an area steeped in Indian folklore, cattle ranching, lumber, and farming. 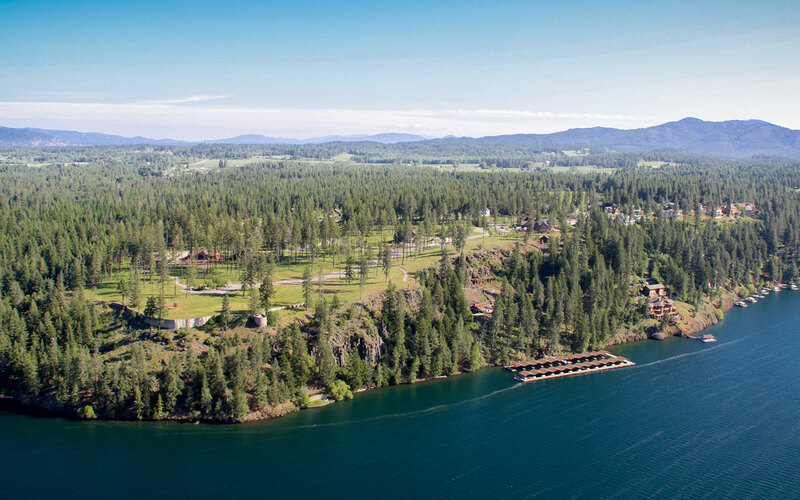 Families from as far away as Spokane traveled frequently along the electric Coeur d’Alene and Spokane Railway to recreate in the Hayden Lake area and enjoy its simple, natural beauty. 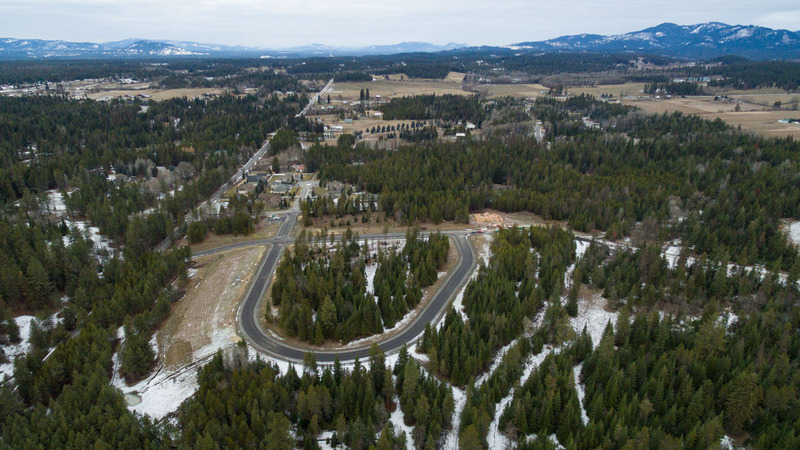 Today, this growing community still offers a quality of life that allows its citizens to enjoy some of the best outdoor recreations in Idaho coupled with all of the amenities of a larger city. Residents and visitors alike can stroll along the sandy shores of Honeysuckle Beach, a city-owned and operated park, or enjoy an afternoon of shopping in the City’s downtown business district where Hayden’s locally owned shops and stores give you a sense of the “Old Hayden Village.” The result is nothing less than the best of both worlds! Welcome home to nature, as nature intended. 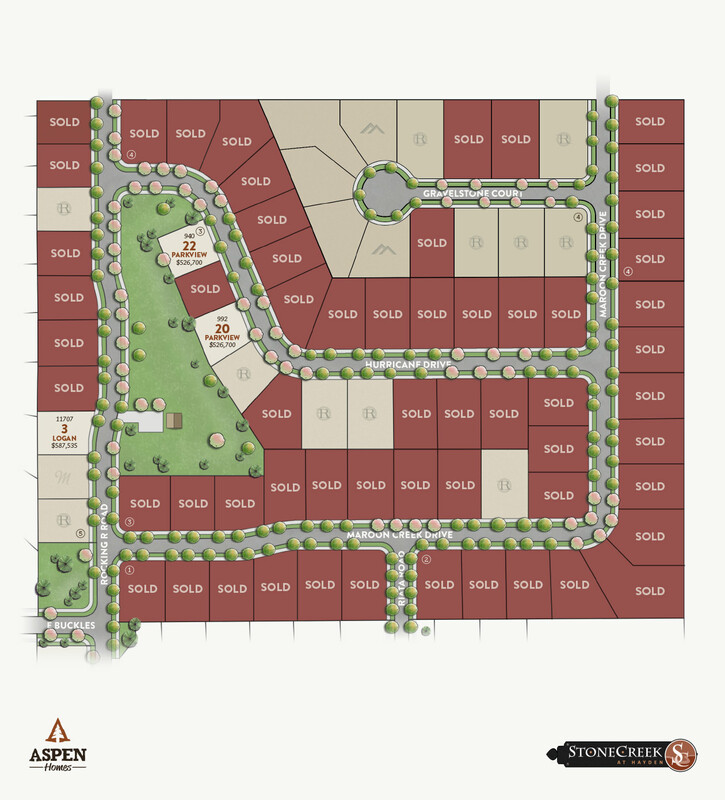 This private community with the heart of a nature park is a private paradise where both you and Mother Nature have room to breathe. Spacious lots, nature trails, community gathering places and a landmark waterfall create a harmonious balance for this lakeside living retreat. 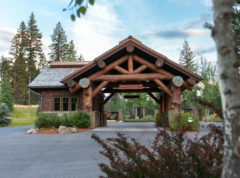 Just North of scenic Coeur d’ Alene sets Stone Creek at Hayden in peaceful Hayden, Idaho. 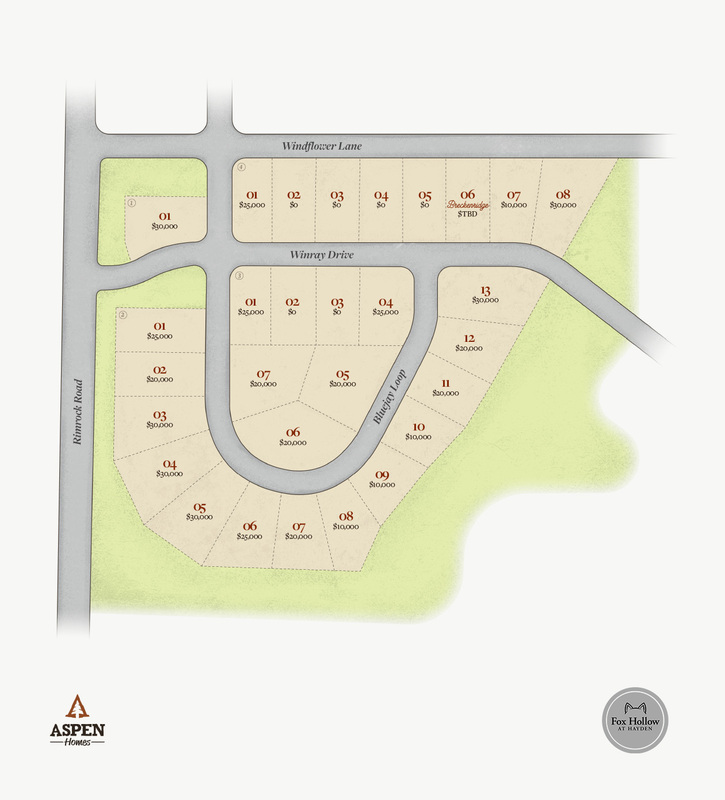 Surrounded by forests and natural rim rock, this blossoming neighborhood has carefully planned lots and high-quality custom homes. 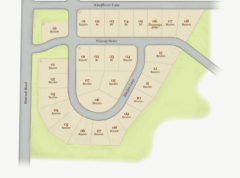 Easily accessible to local schools, beautiful Hayden Lake, golf and shopping this neighborhood is optimal for those looking for a little refuge from the busyness of life. 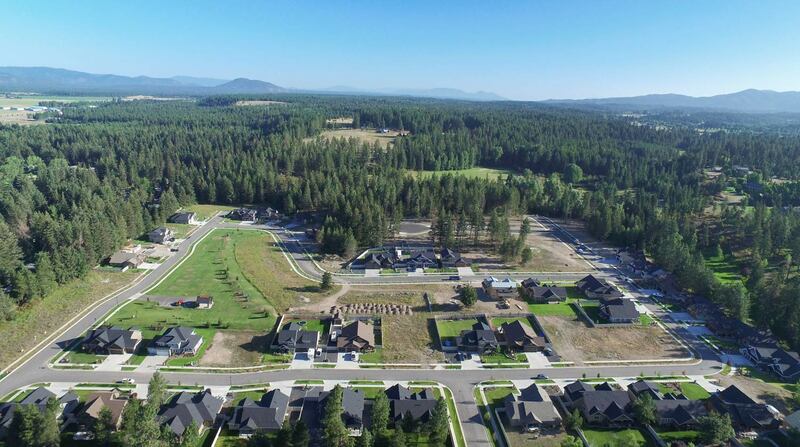 Visitors to Hayden will be surprised at all this relatively small, scenic North Idaho community has to offer. It’s easy to spend a day shopping and dining in a town once known as “Hayden Village” where many of the shops and restaurants are locally owned and operated. 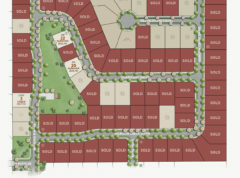 For the outdoor enthusiasts, golfing, hiking, boating, fishing, cycling and skiing are just a few of the activities easily accessible from this growing community.